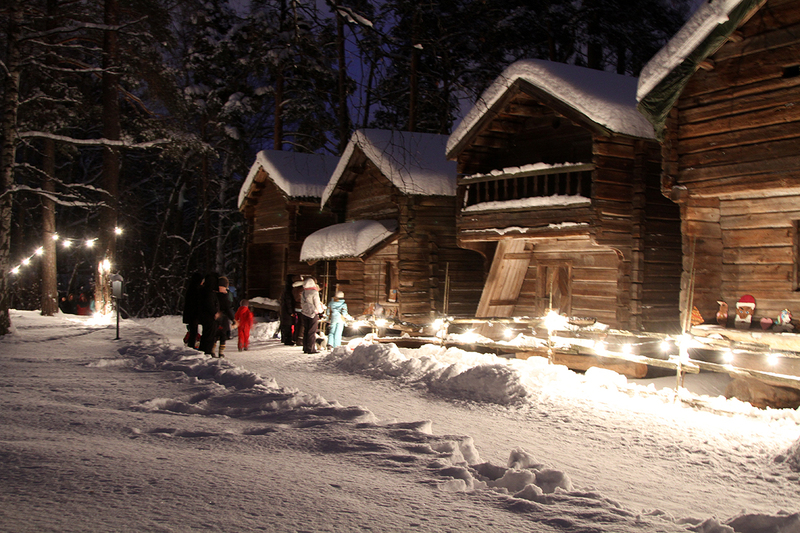 Discover Finnish folk traditions and architecture at the interactive Seurasaari Island and Open-Air Museum, an open-air museum with 85 buildings. 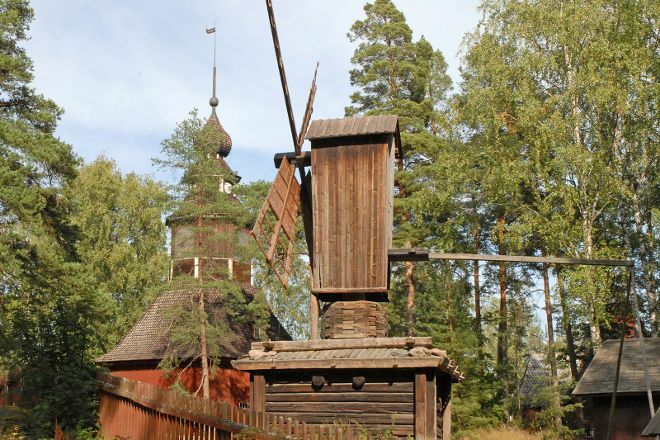 Head to the forested island location to view traditional Finnish wooden homes from the 18th and 19th centuries, as well as the Karuna Church, built in 1686. You'll experience the different regions and visual cultures of Finland through these structures, which have been transported to the site since its establishment in 1909. 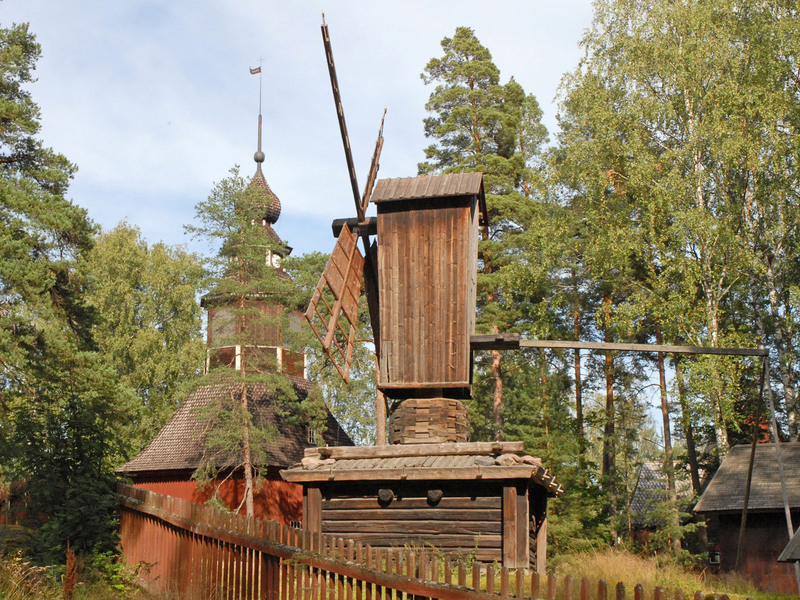 Take a tour from a guide in traditional costume and learn about the lives of crofters, peasants, and other Finnish groups over the past few centuries. Add Seurasaari Island and Open-Air Museum to your Helsinki travel itinerary, and discover new vacation ideas by using our Helsinki road trip planning website . This historic meseuem is a must see in Helsinki. They transported antique Finnish houses and buildings to this island to become a showcase. The detail and history behind many designs is surprising and this is a place you don't want to miss in Helsinki. Very beautiful museum in a very beautiful and natural environment. Be careful! Buy the bus tickets in advance. They aren't sold on the bus.